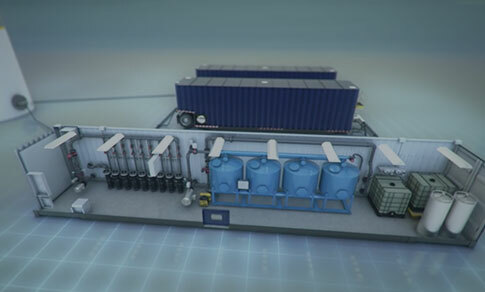 Electrocoagulation (EC) is a broad-spectrum treatment technology that removes total suspended solids (TSS), heavy metals, emulsified oils, bacteria and other contaminants from water. 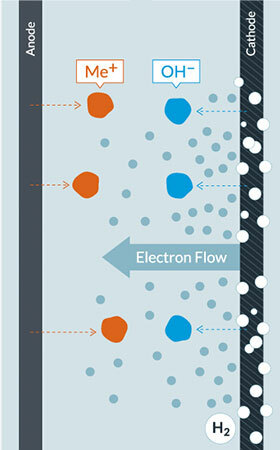 As water passes through the electrocoagulation cell, multiple reactions take place simultaneously. 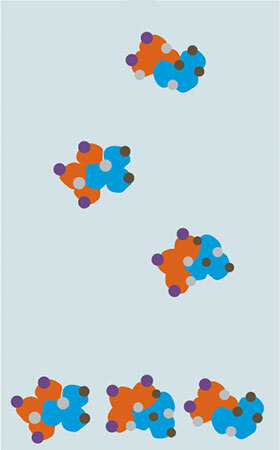 First, a metal ion is driven into the water. On the surface of the cathode, water is hydrolyzed into hydrogen gas and hydroxyl groups. 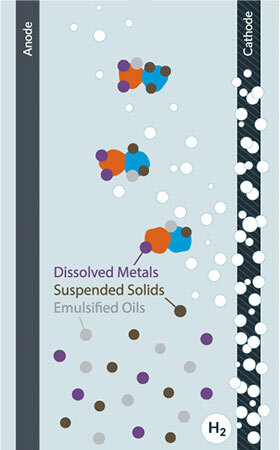 Meanwhile, electrons flow freely to destabilize surface charges on suspended solids and emulsified oils. As the reaction continues, large flocs form that entrain suspended solids, heavy metals, emulsified oils and other contaminants. Finally, the flocs are removed from the water in downstream solids separation and filtration process steps. Electrocoagulation can be integrated into new or existing treatment processes. Depending on the application, the final solids separation steps can be accomplished using settling tanks, dissolved air flotation, media filtration, ultrafiltration and other technologies to achieve water quality goals. 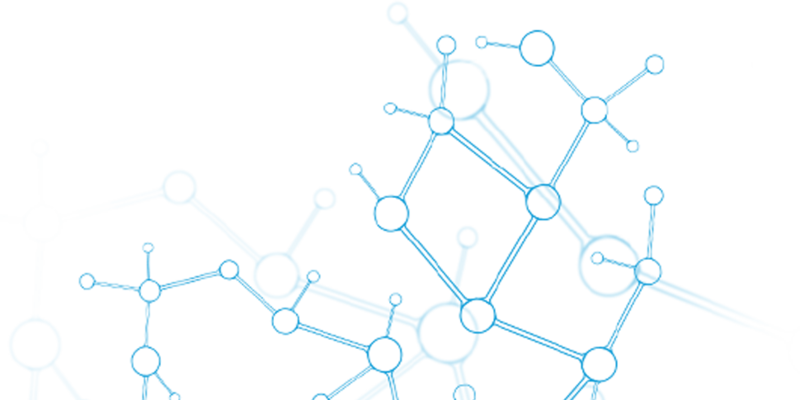 Want info on specific features, treatment targets and technology specifications for our electrocoagulation enhanced filtration system, WaveIonics? From the mountains of Colorado to the jungles of Colombia and deserts of Oman, our team has treated water in some of the most diverse and challenging places in the world.